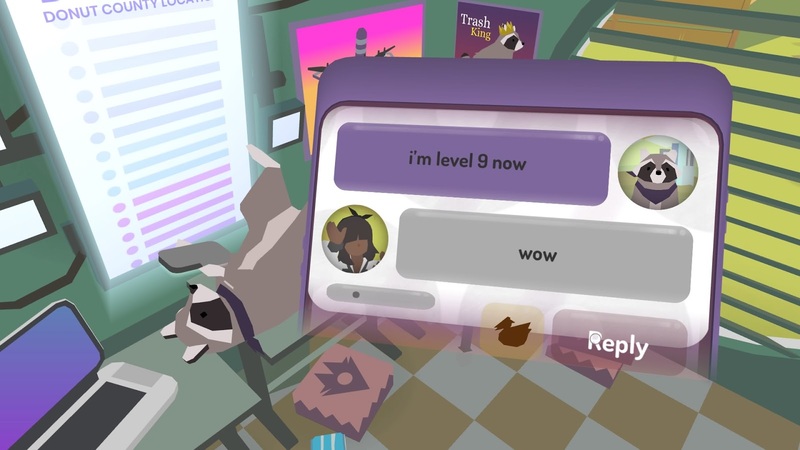 Whilst on Twitter I discovered the game Donut County and couldn't help myself so I gave in to all the hype because it looked quite interesting to me and I'm big sucker for really cute games the game itself was quite cheap and considering the price I knew it wouldn't be that long which isn't an issue for me, I like playing time fillers. 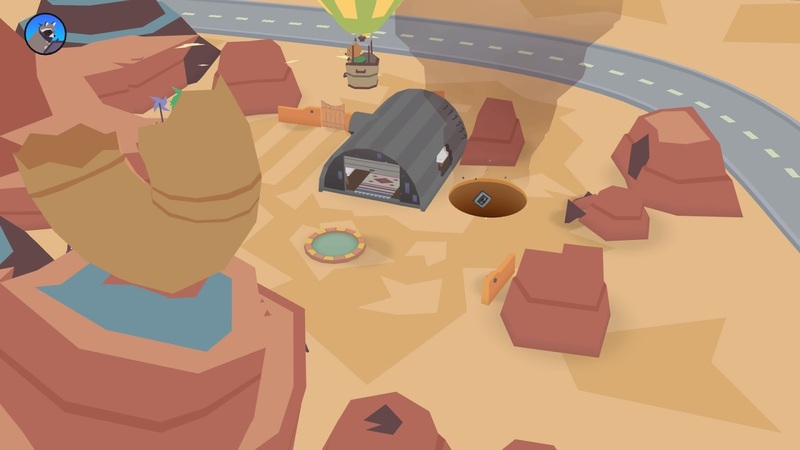 I already knew what kind of game it was before playing, I watched a few streams of it so knew what was in store for me and the art style/ story is what stood out most for me especially because the game focused a lot on racoons which are very cheeky in real life anyways, their cheeky side is brought to life wonderfully in Donut County too! 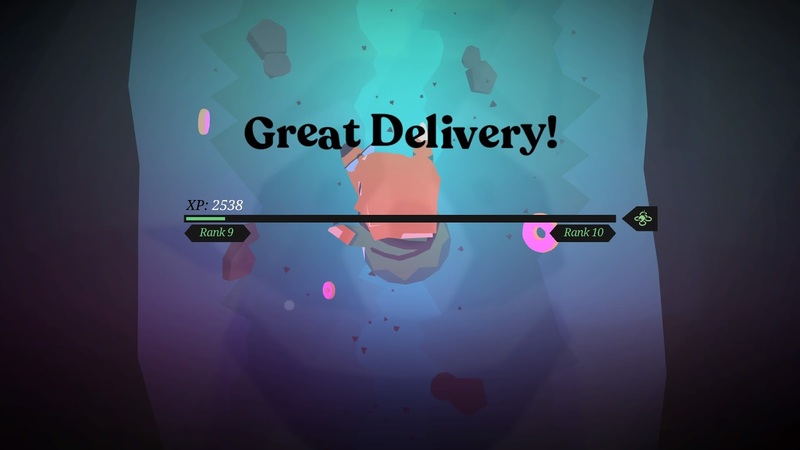 Being the child that I am even now at the age of 30 (it feels weird saying that) I like to play games which are assuming, Donut County does just that with the storyline and the ability to swallow things up by using a tiny hole, the more you swallow the bigger the hole gets, the story as a whole is a very chilled back one that isn't too serious, we see the characters in the game underground discussing how they ended up there and who was at fault and low and behold a raccoon is to blame. The town is full of animal's that can walk and talk but there is a young girl named Mira who is friends with the Raccoon (BK) and she knows exactly how he is to blame, you see he had got addicted to a video game which ironically was about swallowing things up with a hole and a hole starts to appear whenever someone orders a donut from BK's donut store, whenever BK gets a request for a delivery the hole will appear and swallow up that person and their home. Once you the hole swallow up all you can you get taken to a points menu which shows you how many points you have earned the same as in BK's game and then the story cuts to a character underground explaining what they were doing before they ended up underground, you may think that sounds boring but once you get the chance to move the hole around and work out how to remove water from a pound in order to swallow things from it, it's actually quite fun. 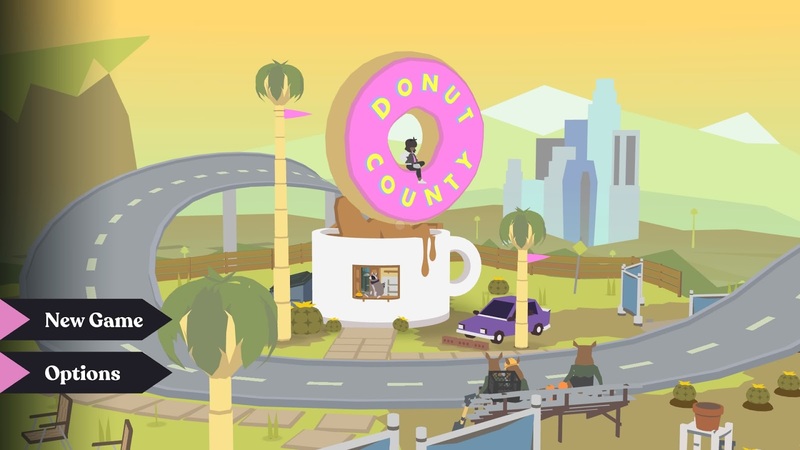 The fact that you are playing a video game within a video game and playing as a hole but actually BK is controlling that hole means you are playing as BK, it sounds so confusing but it makes a lot more sense once you play Donut County. The game has 24 levels which are the story's of each townsperson and how the ended up in the situation their in, the levels also include BK and Mira trying to save the townspeople by finding and fighting the boss this is where you use the hole to your advantage to fire bombs back at the enemy which I failed at doing once, I was used to aiming the hole in the correct position for the hole to hit the boss so failed, kids younger than me would most likely done it their first go but what can I say I'm not the best gamer. 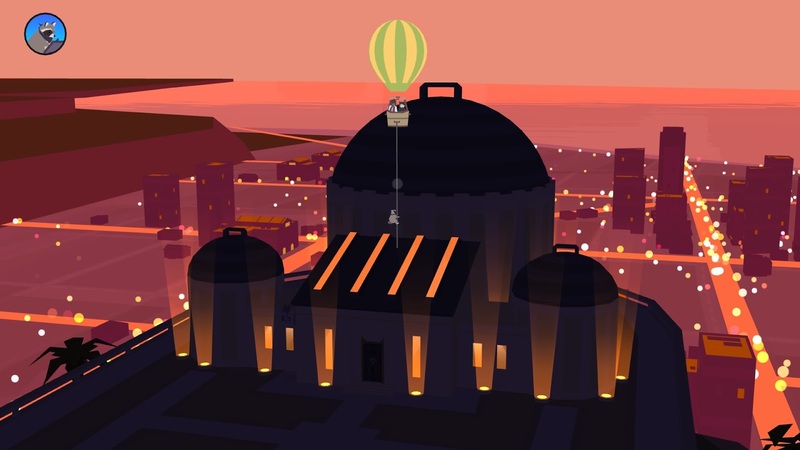 Talking of kids this game is perfect for them, there are a few games in the android store similar to this which I know kids love so Donut County wouldn't be an exception to that, it has an edge to it though as it has more of a story than just swallow things up and earn points. 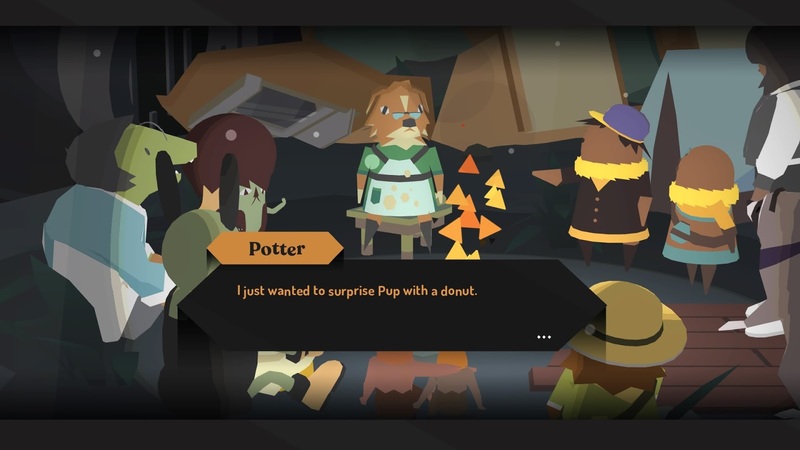 The abstract art and cute animal people make it quirky and fun, each of the characters have their own personality and would be perfect for a spinoff game with more about each of them and what mischief they get up to. I would have liked the game to have been longer I think it took me just over an hour and a half to complete in total which is fair for the price (£9.99). I would happily play it back through on PS4 to get all the trophies and get it on Steam because it was such a refreshing and pleasant game to play I give it 4/5. 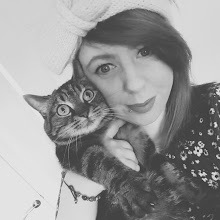 Her Gaming World is a gaming site for all things gaming, the site includes weekly reviews, news and our thoughts on the gaming world.